Or how many times have we played this tune? Why not give it a try? It's like free beer! Start Creating Your Set List! 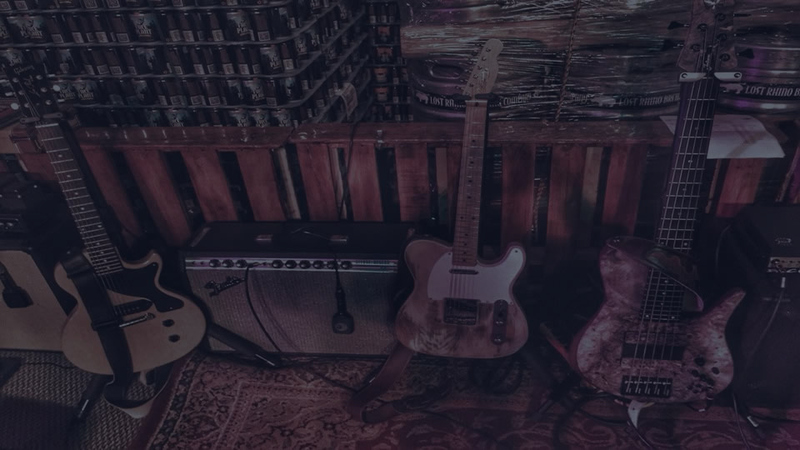 The fastest and easiest way to create, share and track your band Set List Check out all the features included. BandSetList.com provides a simple sweet sharable single historic way to create your band set list. Finally a way to track your band's songs and how many times you've played them. Easily create a set using a simple drag and drop interface. 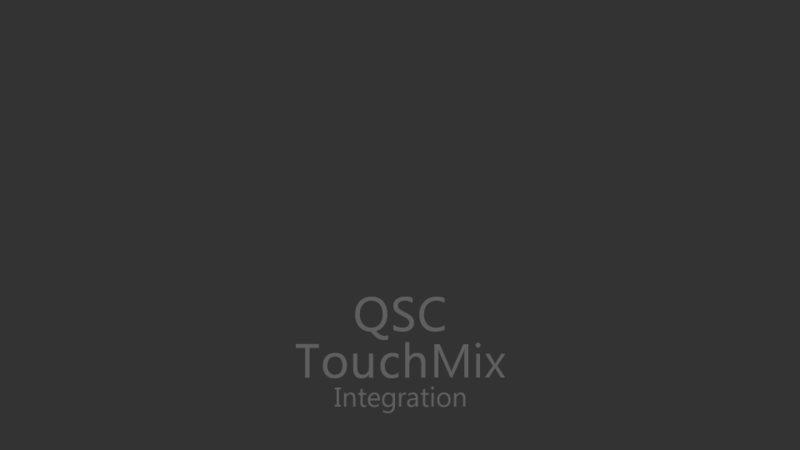 Also, if you use the QSC Touchmix you can integtate your setlist into your favorite DAW using our Touchmix SET appliction. Customize this home page with your own hero image and a description of your band. Share your setlists with a link on any Social Media type site with comments for each song. Easily import your current song list using our Excel template. Download template here. 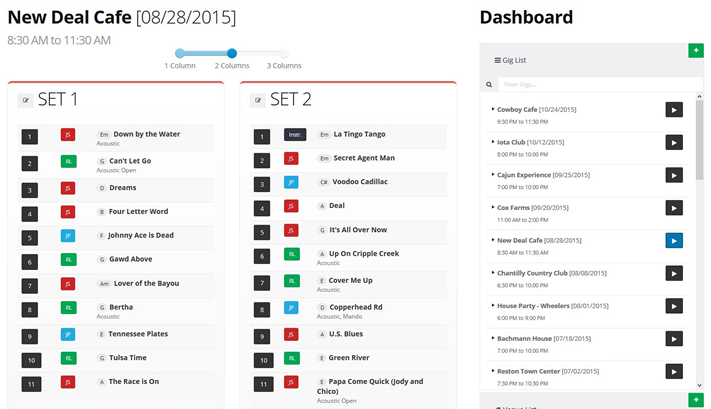 Simple drag & drop interface for quickly and easily creating your set list. 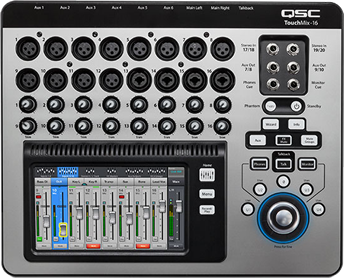 If you record your gigs using the QSC Touchmix, you can now integrate your set list with your Touchmix recordings and our Touchmix SET application to import your raw recordings to your favorite DAW. Download the Windows application here. Click the "SIGN IN" link above to login using a test account to see how it works. 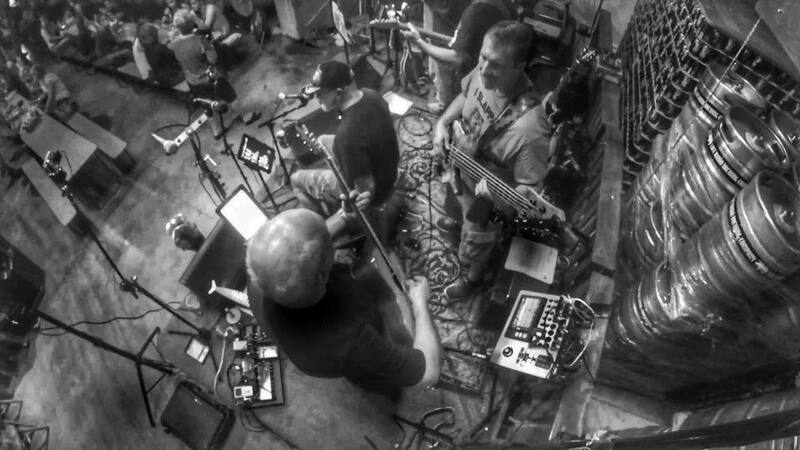 Integration with OnSong so you can load your set list right into your OnSong iPad/Anroid app for your gigs. Your events are pulled from your created set lists and will show on your custom web page. Use Username: Admin Password: Admin to demo the set list application. I think our band was having the same problem as most other bands... 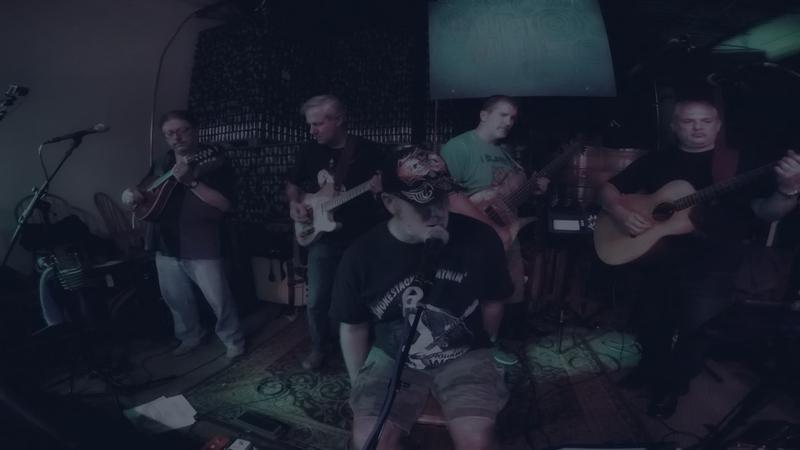 Sharing a Word or Excel document for creating set lists and having the band review the list via email or trying to pick the tunes to play for 3 a hour gig using copy and paste... Man, that's no fun! So being a Web Dude, I decided to create a little web application for creating our band set lists. It worked out pretty well and we were able to share the set lists and rehearse with the current set list up on the screen in our rehearsal space. I decided to share it with the world. Give it a try and let me know how it goes... I hope it makes creating your set lists quicker and easier than what you're doing now. © Copyright 2016. JSKDesign All Rights Reserved.